A celebrated superstar diva and songstress, the multi-talented Anita Mui is one of the most flamboyant and charismatic artists to come out of Hong Kong. Throughout her career, she has maintained a level stardom unmatched by many through both her music and her film roles. 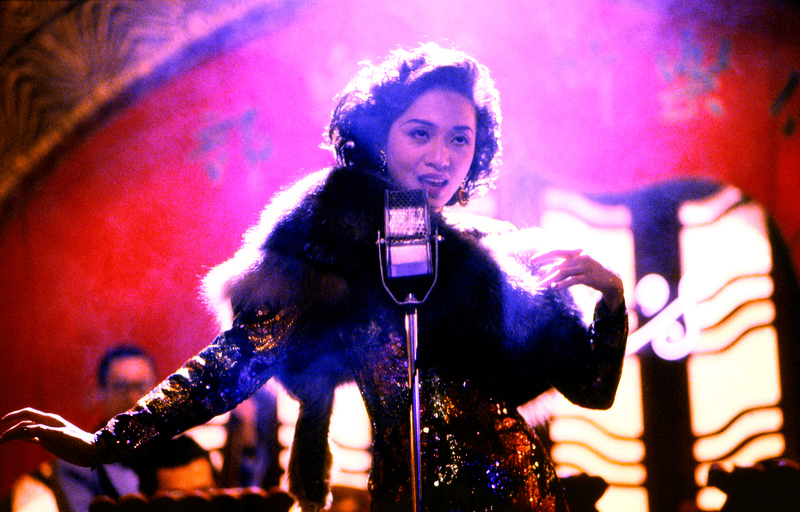 Anita Mui was celebrated in Asia as the epitome of an all-round performer. Mui mainly starred in action packed thrillers and kung fu films throughout her acting career, but has also taken on comedic and dramatic roles. 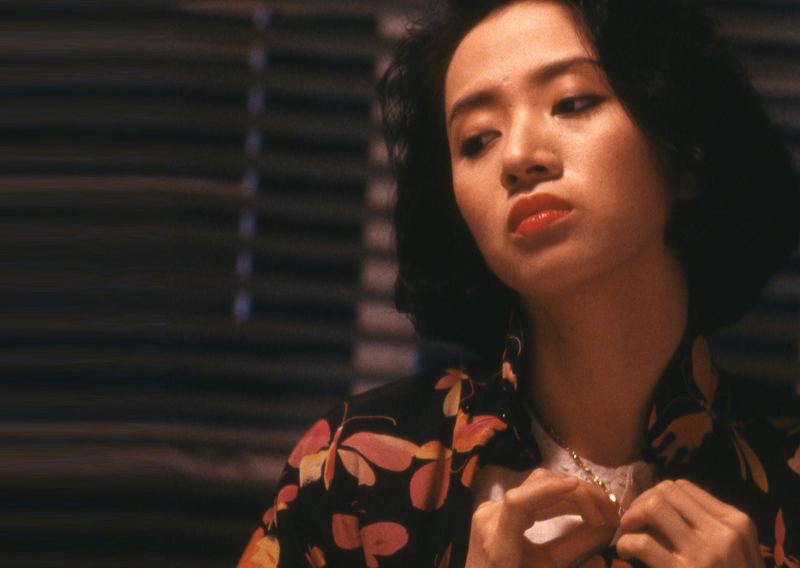 Her star power helped ensure the success of many of the films she starred in, such as Kawashima Yoshiko, The Greatest Lover, A Better Tomorrow III and Au Revoir, Mon Amour. Her most notable role was in Stanley Kwan’s Rouge, for which she won ‘Best Actress’ at the Golden Horse Film Festival in Taiwan.